In Fly fishing ... catching “the big one” isn’t guaranteed, and sometimes the unlikeliest angler gets the best catch. As in so many other things, the payoff lies in enjoying oneself, refining skills, learning from the experience, and sharing it with othUers. When everything works together, catching is an absolute thrill. Carefully releasing the catch maximizes the benefits of this magnificent sport. 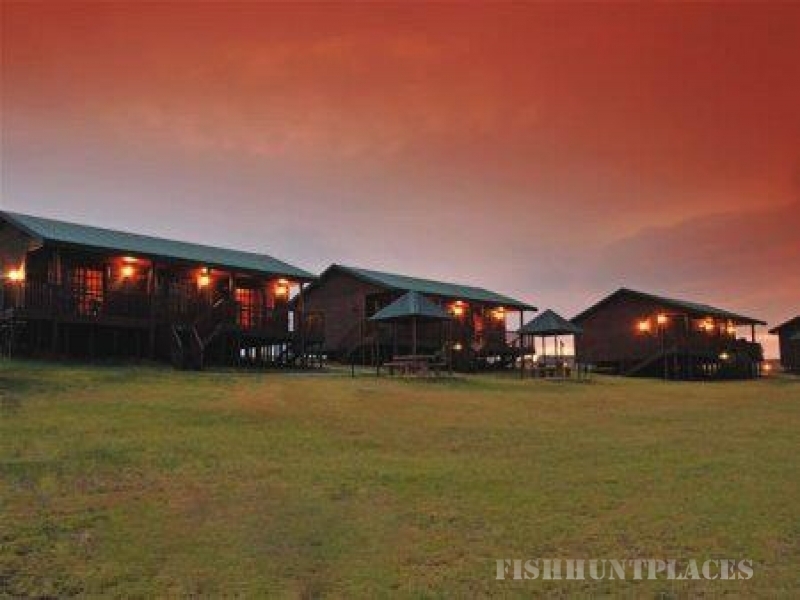 For the serious fly fisher, Misty Valley Lodge offers a range of dams, well stocked with trophy trout. We even cater for the eager young fly fisher with smaller stocked dams - perfect bonding time for dad and his young trainee. 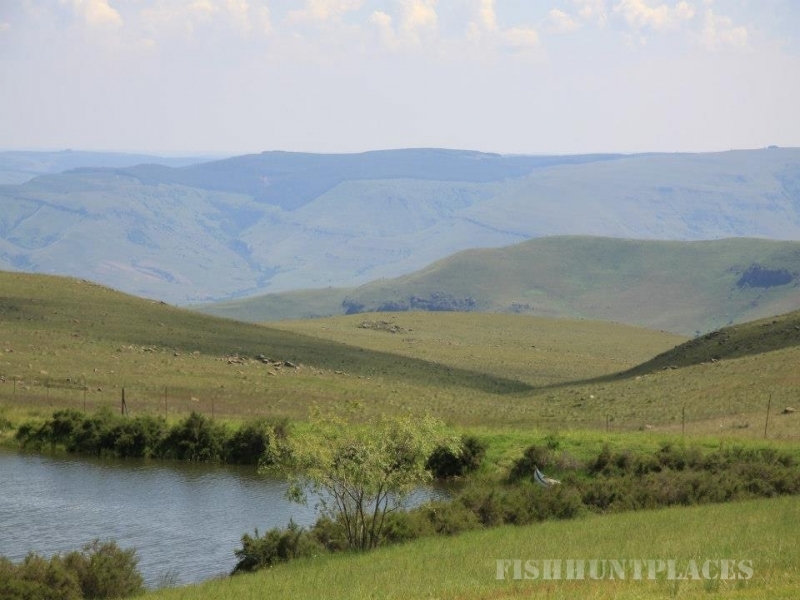 Should you bring your own fly fishing equipment and are keen to catch some fish, we charge a rod and bag fee per angler per weekend (Friday to Sunday). 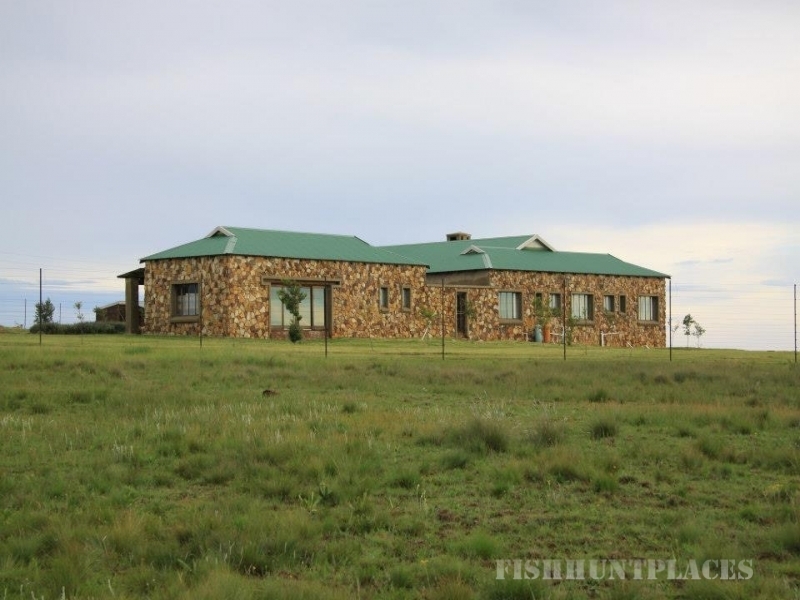 Mid-week visitors (Mondays to Thursdays), pay a reduced rod fee. Should you need to hire some equipment, we have rod, reels and nets available for hire, alternatively you can purchase equipment from our trading store.